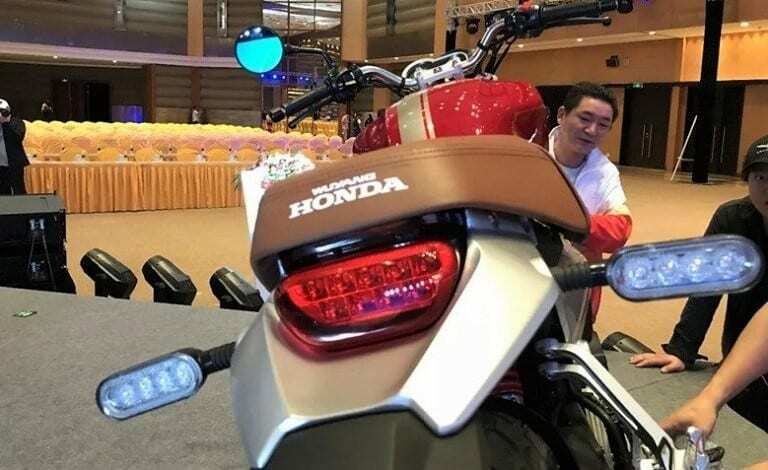 Honda CB190SS has been officially unveiled for the Chinese market. 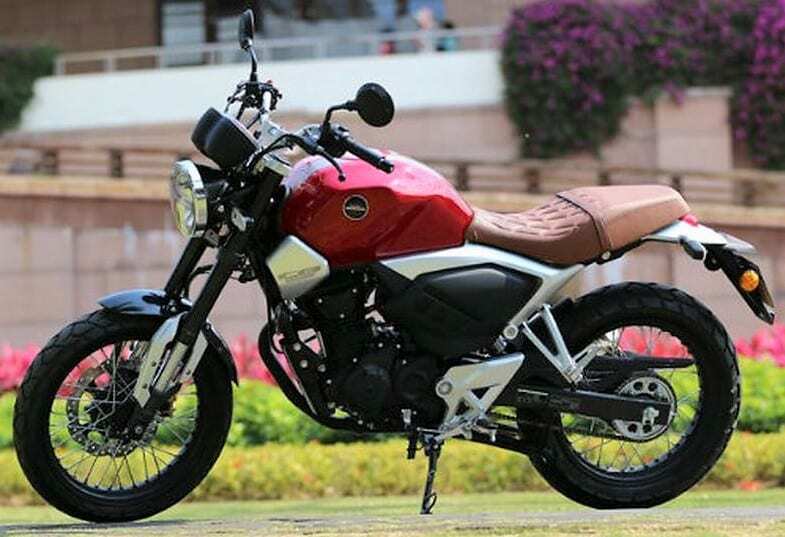 The retro-modern model is based partially on the Neo Cafe concept design lines, getting familiar curves on the fuel tank and visible fuel tank extensions that add muscle to the front end design. 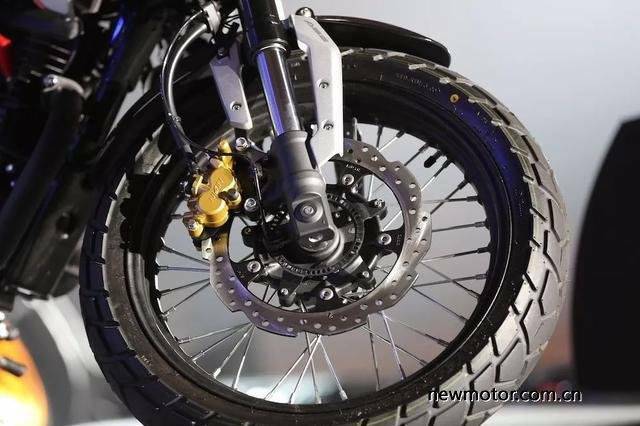 The tires carry dual purpose pattern while spoke wheels on the motorcycle looks great and serves the purpose well for those who prefer riding within the city limits. 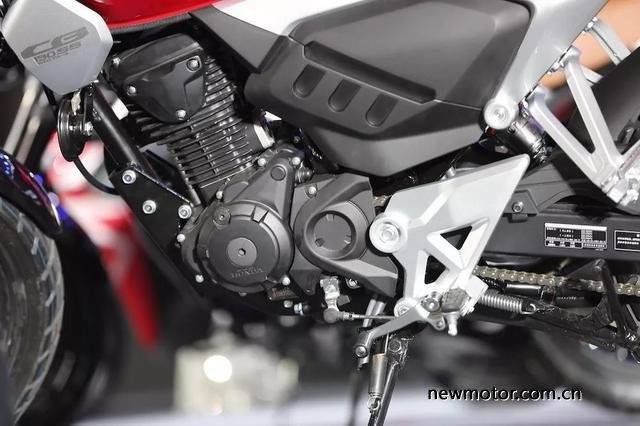 The 184cc, single cylinder engine on the motorcycle is good for 16.8 HP and 16.3 Nm. 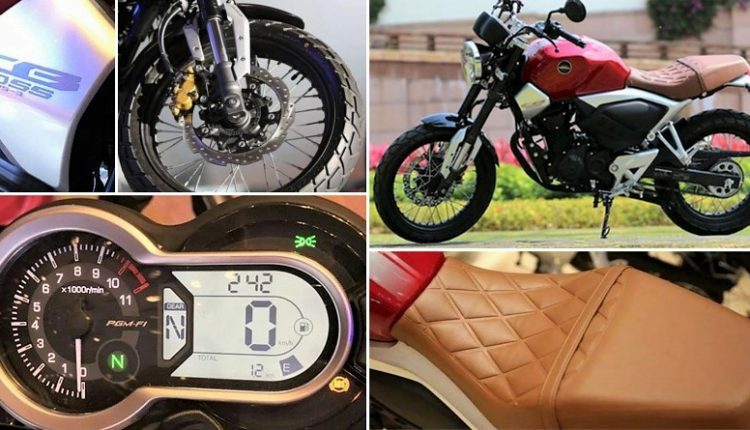 The engine comes mated to a 5-speed gearbox and features fuel injection for refined power delivery for the rider. 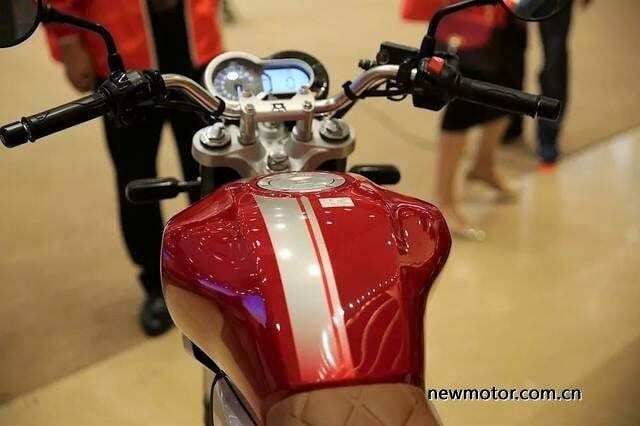 The same engine is available under different body styles in China. 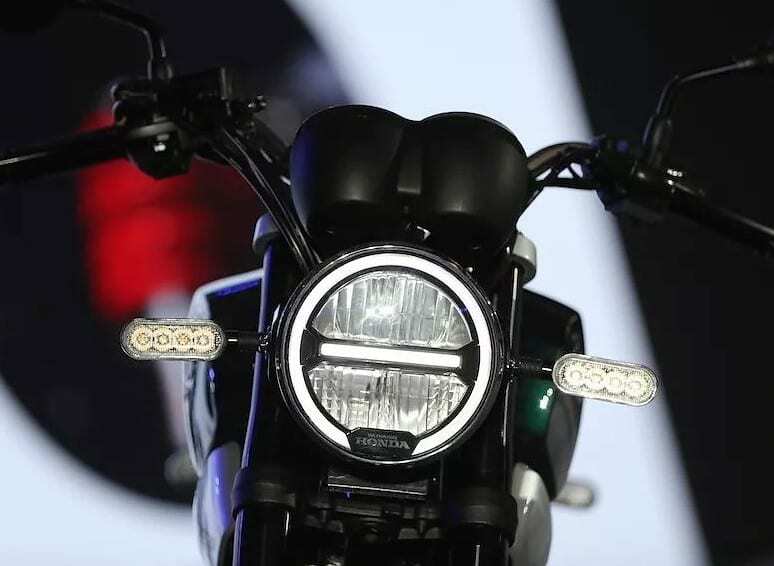 The front of the new Honda CB190SS comes with USD front forks with the black outer casing, decently-designed fenders, single disc brake at both the ends and dual-pod instrument console. 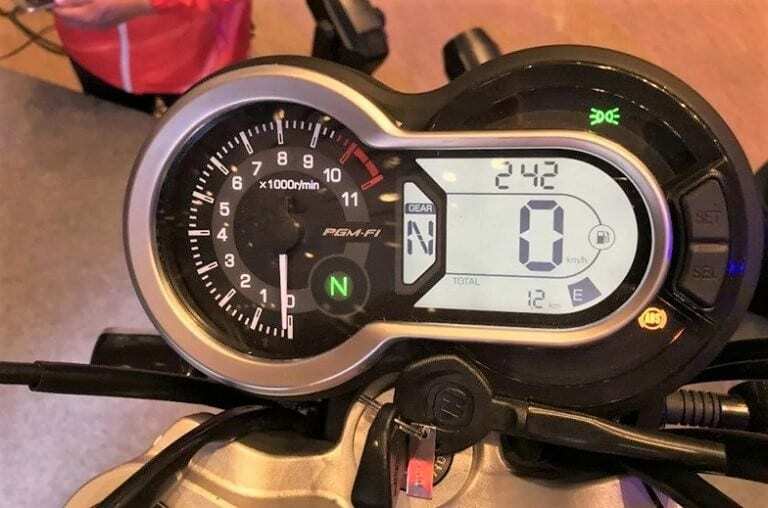 The front and rear LED indicators, along with the primary LED headlight with impressive daytime running lights pattern is power efficient, practical and design-enhancing for the motorcycle. 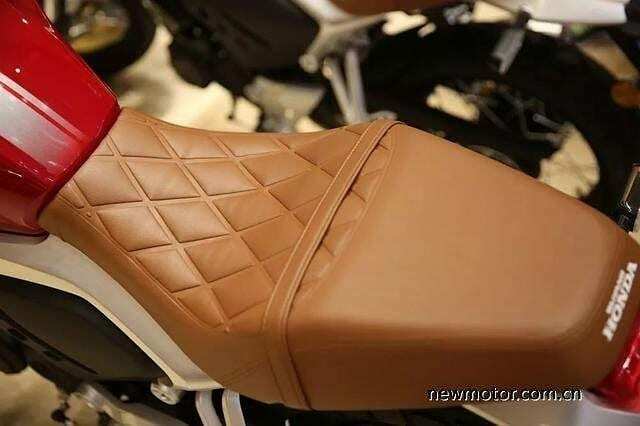 The seat comes with a brown cover with visible high levels of cushioning, especially for the pillion part. 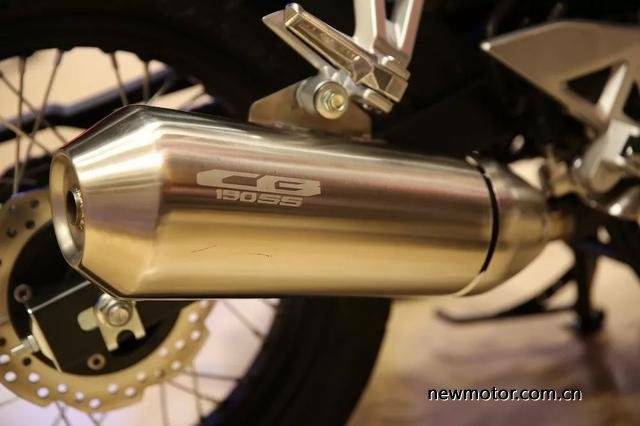 The rear view mirrors are black and circular while exhaust comes with a metallic finish. 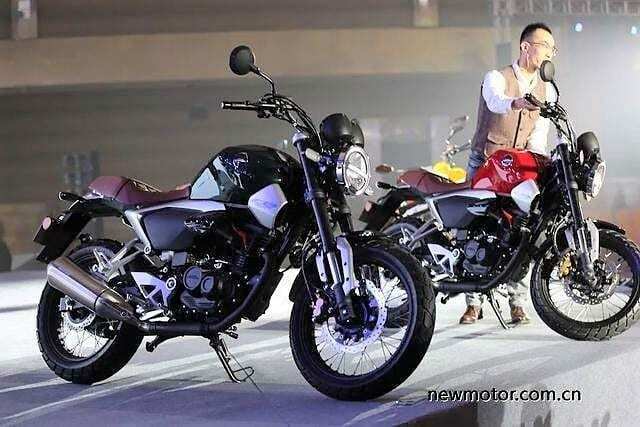 The refined 184cc engine is specific to certain markets and bringing the same to India can be a profitable move for the brand. 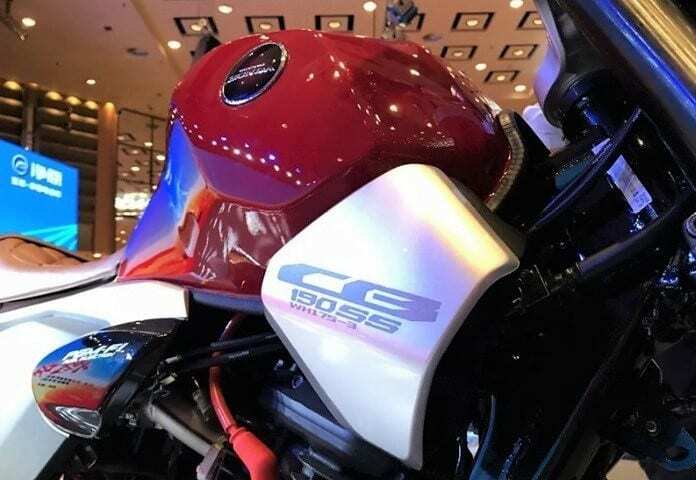 They are competing in the 150cc segment and straight after that, the CBR250R arrives in India. 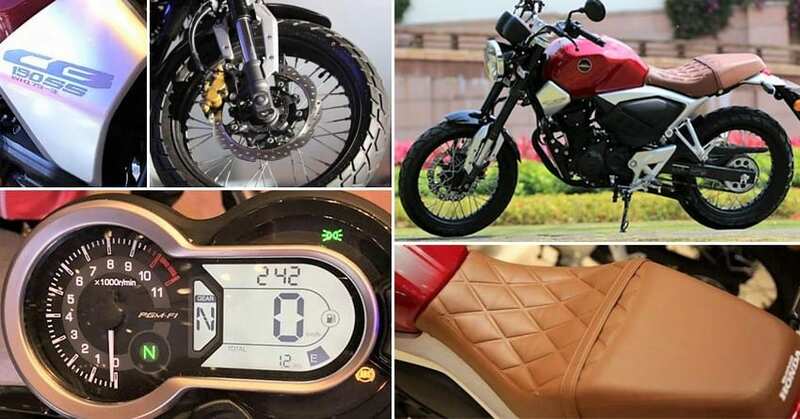 The 200cc segment is dominated by TVS, Bajaj, KTM, and Hero with a limited number of products. 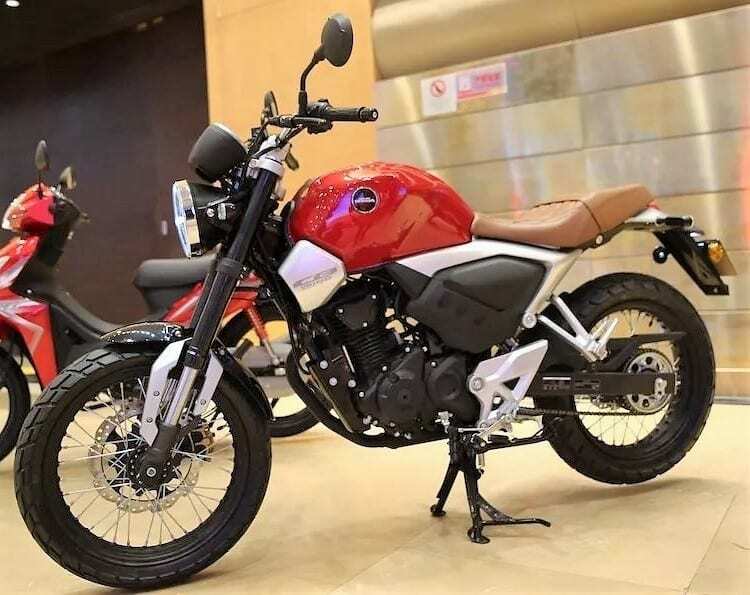 The availability of an adventure tourer, streetfighter and retro-modern motorcycle in Honda China lineup can even save the cost of research for a couple of products in the 200cc segment. 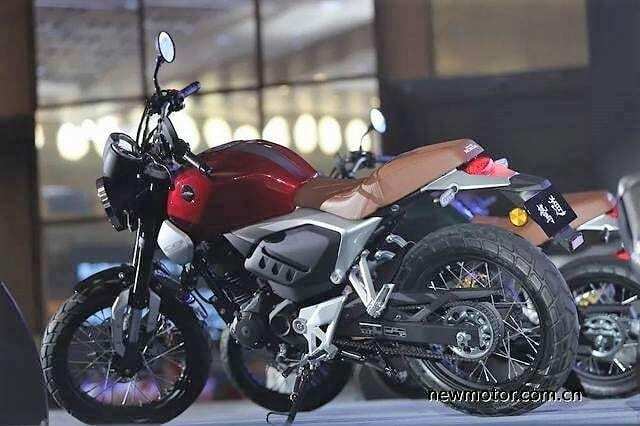 Honda recently brought the CB300R in India, clearing the fact that they can experiment with any segment by bringing some performance-specific international lineup products.